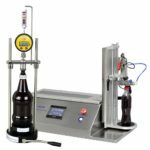 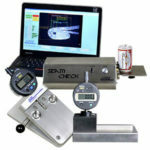 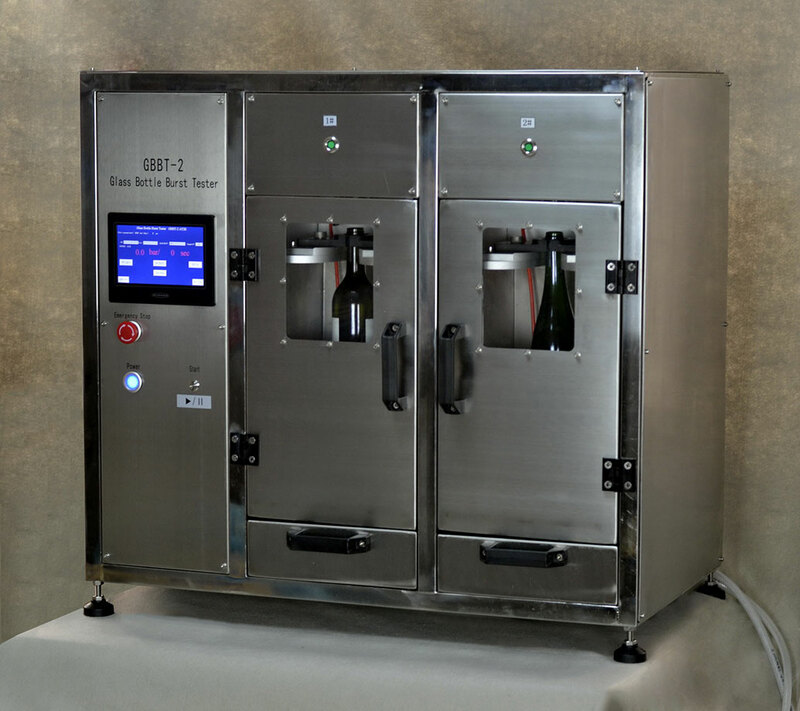 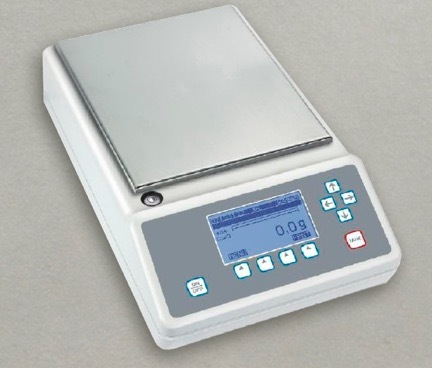 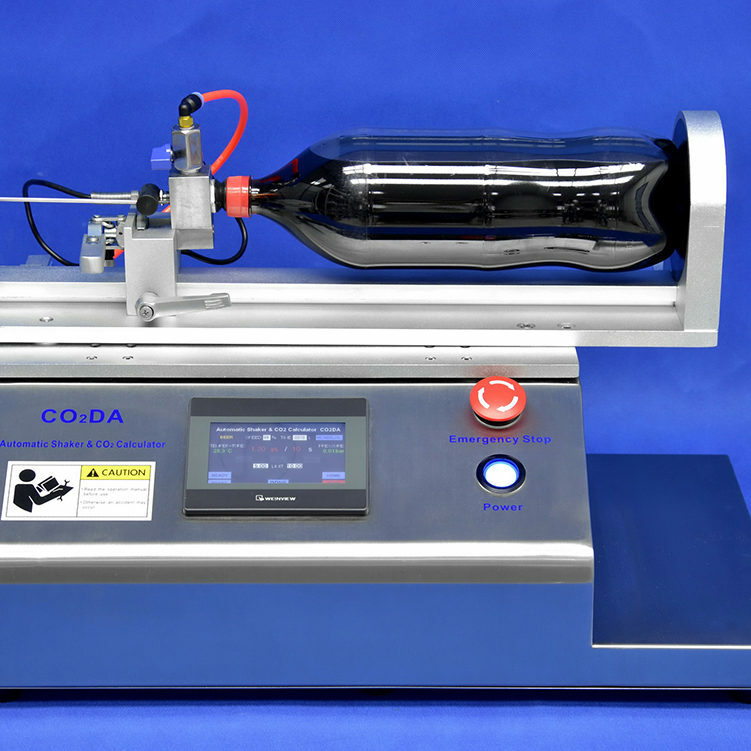 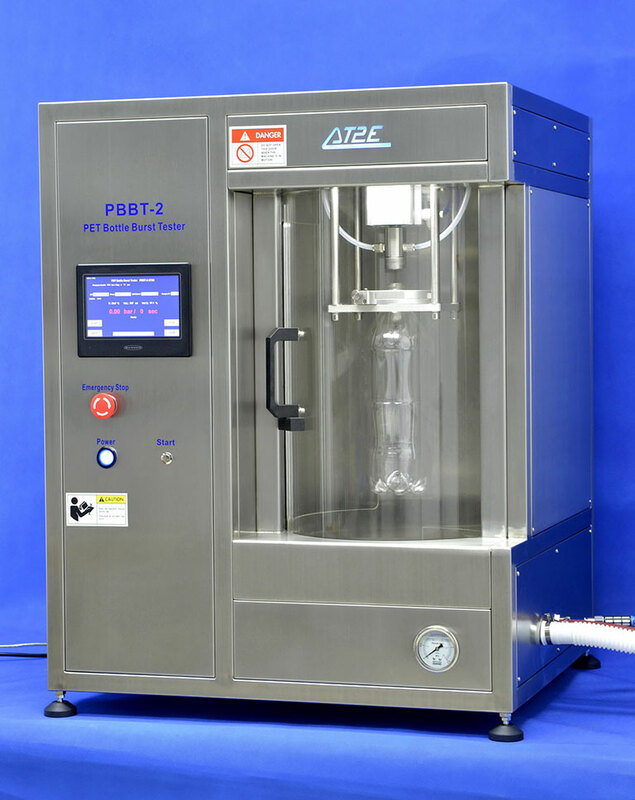 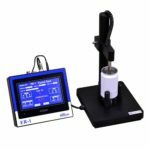 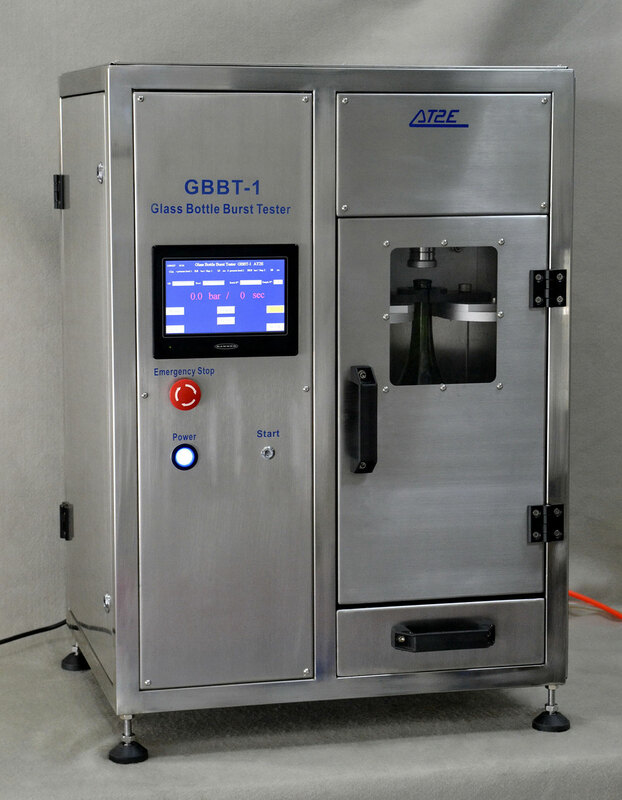 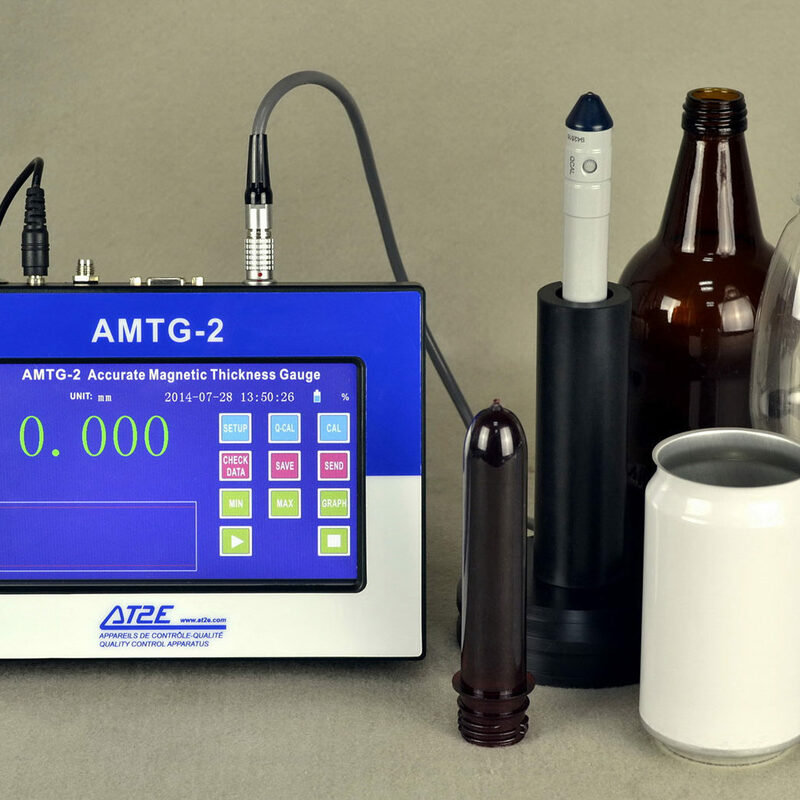 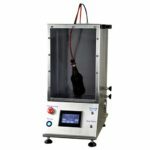 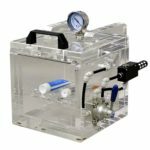 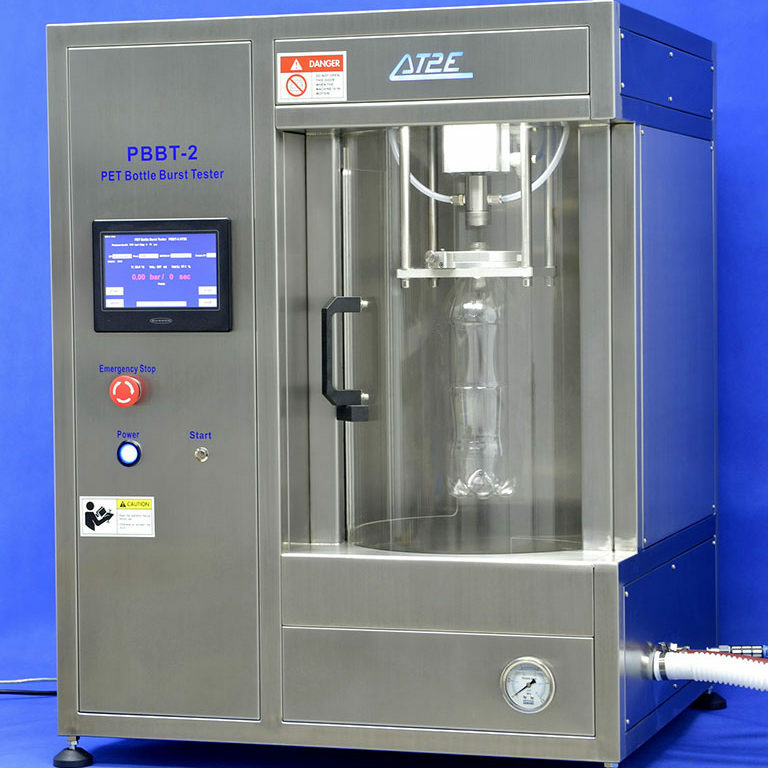 The GBBT-1 is an instrument for testing the internal pressure resistance of glass containers. 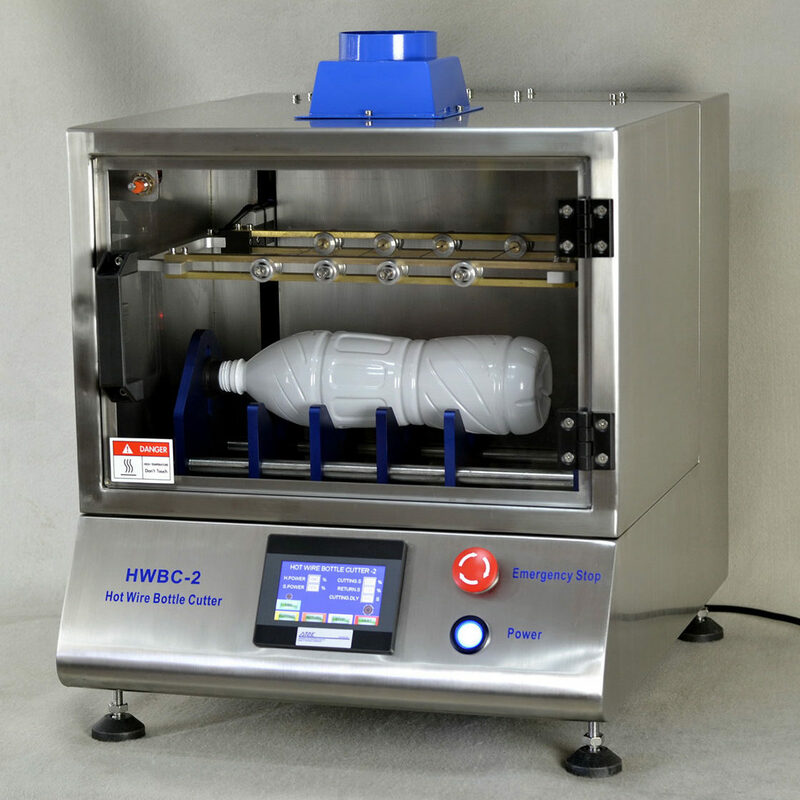 It has been widely used by the glass container manufacturers and users. 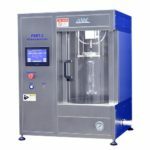 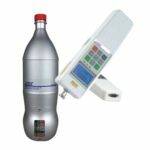 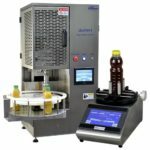 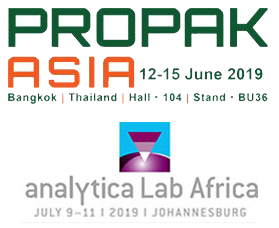 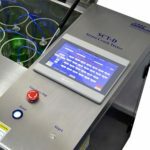 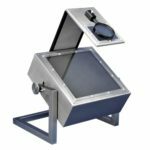 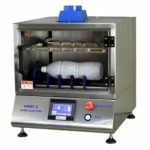 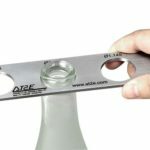 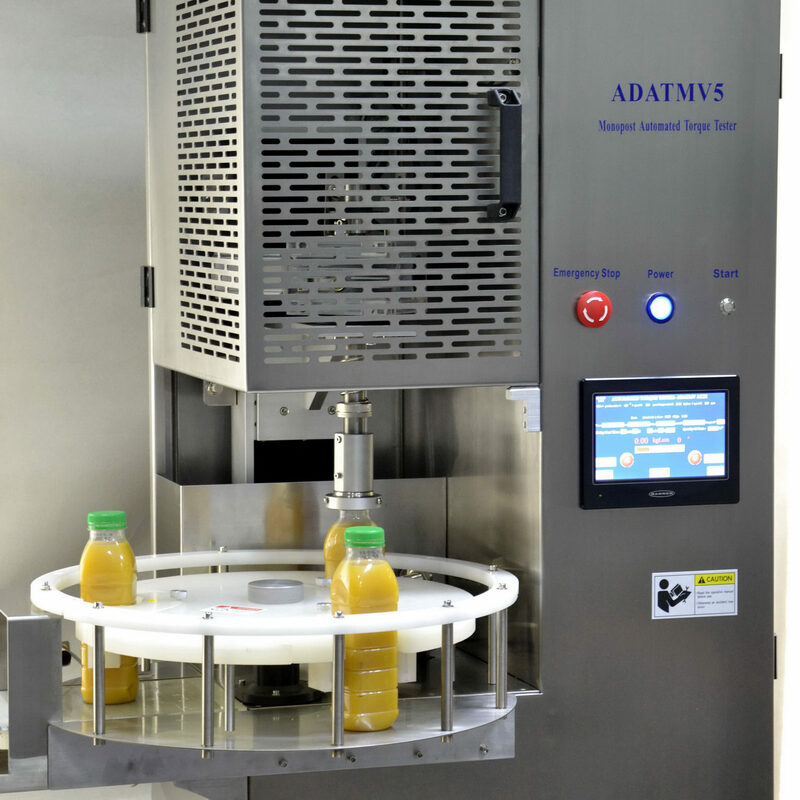 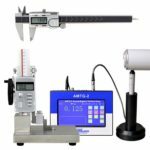 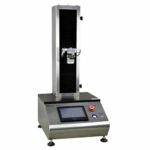 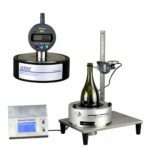 As a standard testing instrument for the glass container industry, it offers an important technical reference to the manufacturers for maintaining or improving the product quality and performance.